Is it easy for you to save money? If so, you’re not saving enough. My mentor in this business has always told me that people don’t know how much they can save until they save too much. In Step 1, I asked you to define your “success” and begin to create a path to achieve it. More likely than not, it involves saving. So, what are you saving for? What places/accounts/buckets are you currently saving money towards? The low hanging fruit is savings accounts and retirement accounts. A lot of people also want to include their house; however, you will never be able to drive income from your house unless of course, you rent it. Automate your savings. Set up a savings account at a totally different bank that you don’t see regularly, and set up an ACH to automatically save towards each month. You will be amazed at how this account can grow. Open an investment account. Just like your savings account, set up an ACH to automatically save towards each paycheck or each month. Don’t over complicate your investment decision-making and don’t try to time the market, either. The market giveth, and the market taketh. Low-cost index funds can be a great way to dip your toe into the market. 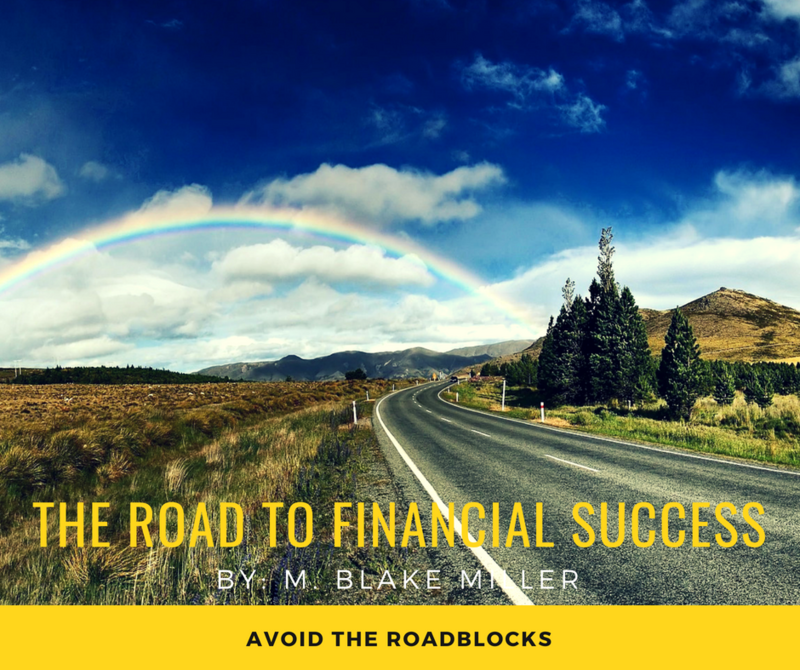 Next up on the road to financial success, getting out of debt. Step 3: How to pay off debt ASAP. You won’t want to miss that one. There isn’t a successful person out there with mounds of credit card debt, and you won’t be there first. It becomes an anchor on your ship, and until it is gone, it will always hold you back. Have savings questions? Thinking about starting to invest? Want to make sure you are being compensated for the risk you are taking? Email me at [email protected] and let’s go through your savings plan to make sure there are no leaks in the system!